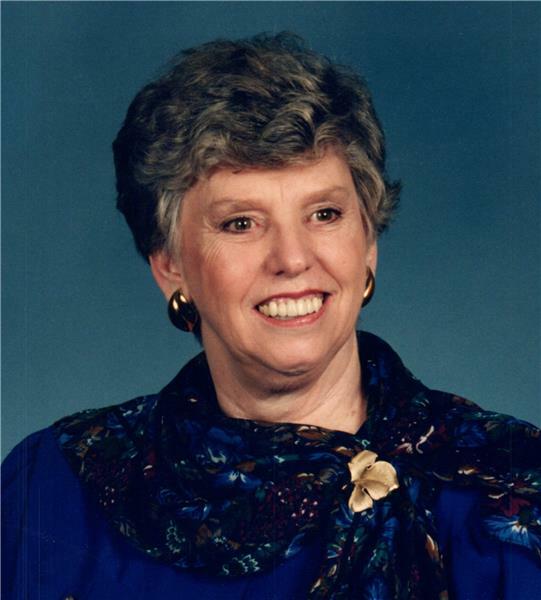 Charlotte Higgins Sivley Tawzer, 87, of Chattanooga, went home to be with her Lord on August 1, 2018. Charlotte was an active member of Red Bank Baptist Church where she taught Sunday School for many years. Charlotte retired from American National Bank /SunTrust Bank after 45 years of service. She started a service for the retired in 1995, having luncheons twice a year to reunite friends and coworkers. She was a 1948 graduate of Central High School. Charlotte started a wedding planner business in 1982 and enjoyed many beautiful weddings for 25 years. She was preceded in death by two wonderful husbands, William Luther Sivley, and M. R. Tawzer, her parents, Ira and Elizabeth Higgins, and sister, Judy Hughes. Survivors include two sons, Gary (Diann) Sivley, Mark (Penny) Sivley of Signal Mountain; and one daughter, Vicki Sivley of Signal Mountain. She has four grandchildren, Capt. Taylor Sivley (Jill) of El Paso, TX, Kelsey, Kari and Luke Sivley of Signal Mountain; two great-granddaughters, Elizabeth Rose and Catherine Lynn; great-grandson, Daniel William; three stepchildren, Linda (Henry) Powers, of Nashville, Mike (Paulette) Tawzer, Judy Whitaker, of East Ridge and Grandson Wesley Whitaker; and several nieces and nephews, and a wonderful stepfamily of grandchildren and great-grandchildren. The family will receive friends from 3-6 p.m. on Saturday, Aug. 4, at Chattanooga Funeral Home North Chapel, and again on Sunday from 2-3 p.m. at Red Bank Baptist Church. Funeral services will be held on Sunday, Aug. 5, at 3 p.m. at Red Bank Baptist Church with her pastor, Dr. Sam Greer, and Reverend Bill Harvey officiating. Interment will be in Chattanooga Memorial Park following the service. In lieu of flowers, memorial contributions may be made to Red Bank Baptist Church, 4000 Dayton Blvd, Chattanooga, TN 37415. Arrangements are by Chattanooga Funeral Home North Chapel.